Cycling is one of the many activities that fitness freaks all over the world prefer. There has been a significant rise in its popularity due to various grand events taking place all over the world such as Tour de France, Tour de Suisee and Vuelta a Espana and many more. There are such cyclists who are a source of inspiration for people who want to make their careers in cycling. Below is the list of Top 10 Best Cyclists in the World of All Time who are better than many others at pedaling. These cyclists have endured fiery pains in their thighs but that didn’t stop them from claiming victory. Though there are a very limited number of high profile women cyclist but Marianne is best of all. 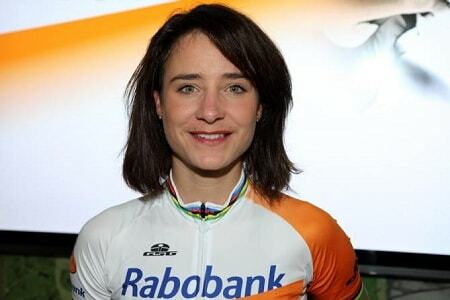 So to say she is considered as the Eddy Merckx in women’s cycling. The best women cyclist and just the master of all disciplines of cycling ranging from Cyclocross to mountain biking. 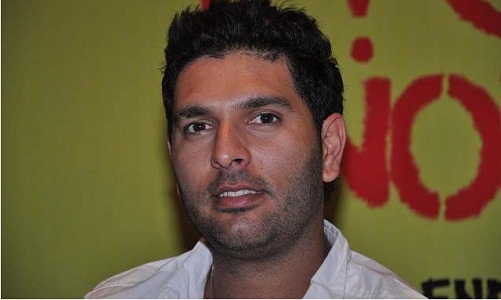 Gold medalist of Olympic Games 2012 and World Road race champion thrice. 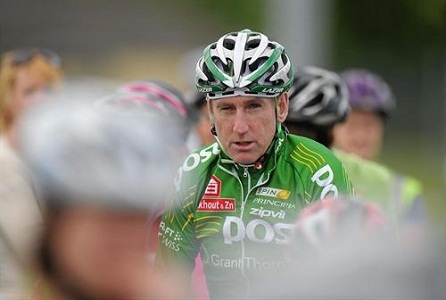 The next name on the list of top 10 cyclists in the world is that of Irish Sean Kelly, one of the most popular riders of the eighties. His major victories include Tour de France, Vuelta a Espa a, Tour de Suisse, Paris Roubaix and Giro D Italia. 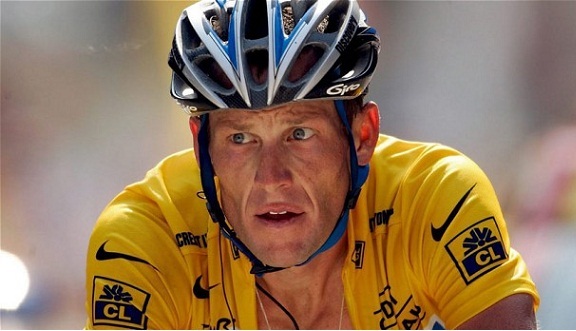 This American cyclist is a phenomenal athlete, who holds the record for seven consecutive wins in Tour de France. Additionally, he won World Cycling Championship in 1993 and Tour de Suisse in 2001. 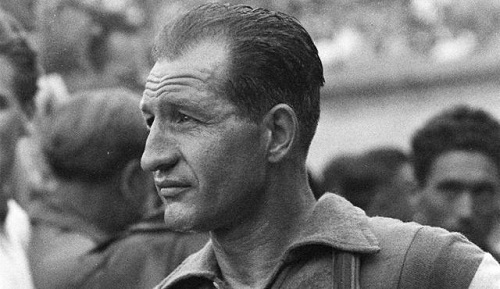 Gino Bartali was a great German cyclist, born in 1914. 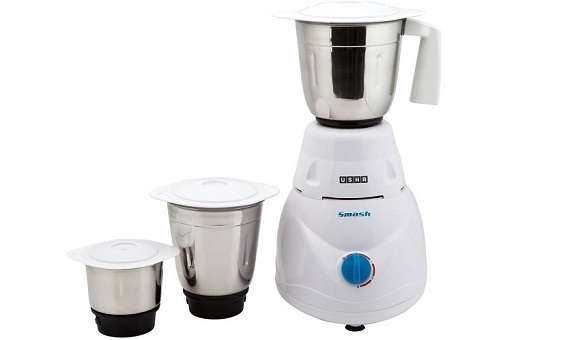 He won numerous cycling events like Tour de France, Giro d Italia and mountain competition. He excelled in mountain climbing and was popular for his unusual riding style which made him win 170 races. 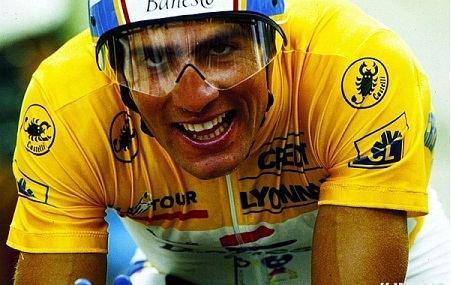 Miguel Indurain was a Spanish rider, who made a record by winning Tour de France for five consecutive times and Giro D Italia for two consecutive times. 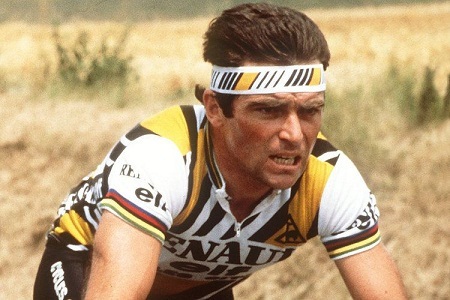 He was known for his powerful physique and immense physical energy, which was unmatched in the cycling circles. This Italian cyclist was given the nickname of “The Phoenix” and had a large number of titles to his credit, including all the three big stage races, Tour de France, Giro D Italia and Vuelta a Espana. 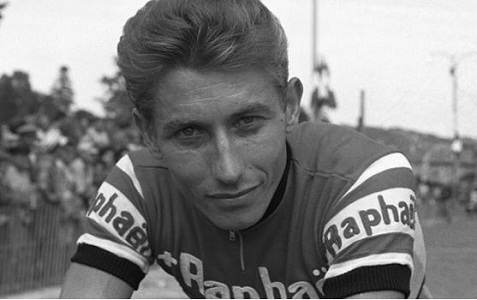 Featuring next on the list is Jacques Anquetil, a French born cyclist, who bagged the Tour de France title five times, in 1957 and 1961-64, becoming the first cyclist to achieve this feat. 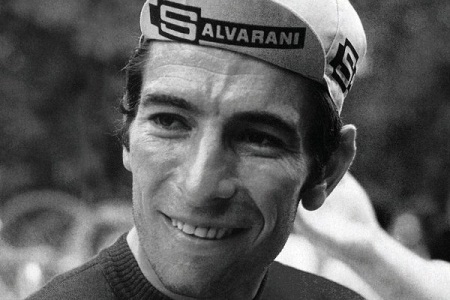 He was also the first French cyclist to win Giro D Italia, which makes him a record breaker. 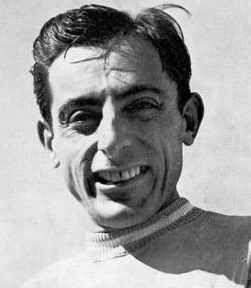 The 1919 born Italy born cyclist, Fausto Coppi features next on the list of top 10 cyclists in the world. 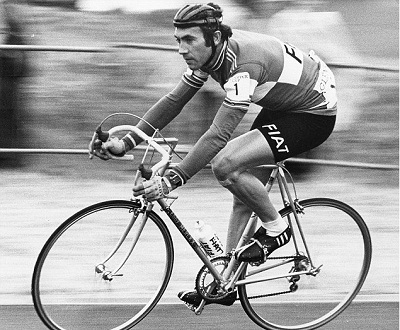 Besides numerous other titles, this great rider claimed the Tour de France title twice, Giro D Italia five times, Giro de Lombardia five times and the Milan Sanremo thrice. 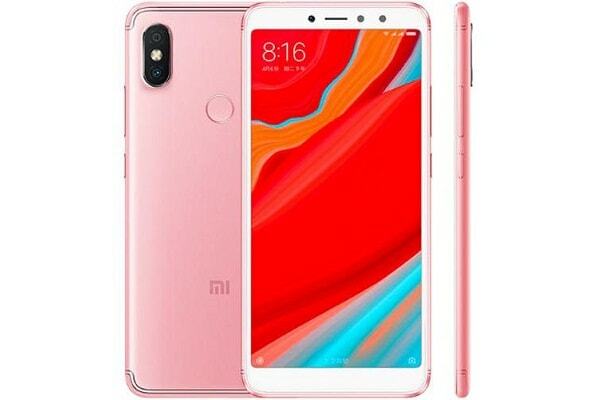 French cyclist who apart from being one of the five cyclists to have won all the big three races, also holds the record for having won each one more than once. The titles won by him include Tour de France, Girod’Italia, VueltaaEspana, Paris Roubaix and World Cycling Championship. The five time champion for Tour de France and Girod’Italia, seven time champion of Milan San Remo, 11 grand cycling tour victories and completed cycling’s triple crown by winning Girod’Italia, Road World Championship and Tour de France, Vuelta a Espana, Tour de Suisse, Paris Roubaix and World Road Race Championship. 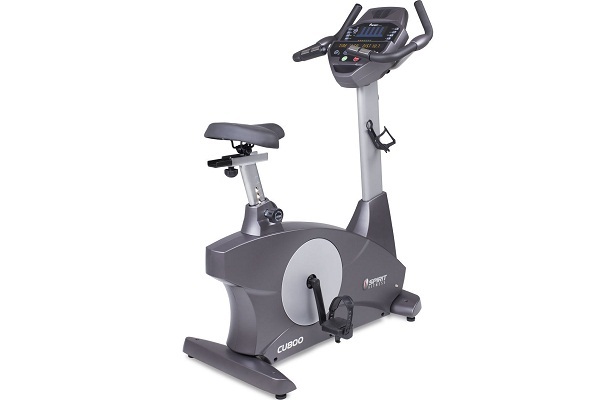 Whether it is about sports or exercise, cycling is among the favorite activities of the fitness freaks around the world. These cyclists have awesome competing skills which earned them a reputation and a place among top 10 on account of great performance and wonderful style.